It’s not possible to train leaders in the classic sense by teaching theoretical information in a theoretical environment. 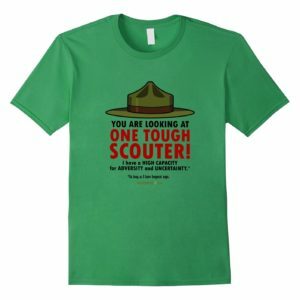 We can’t sweep a big crowd of Scouts or Scouters together, put them in one end of the training machine, and have leaders come out the other. Developing actual leadership skill is a complex, individualized, process that only happens in real time in real situations. 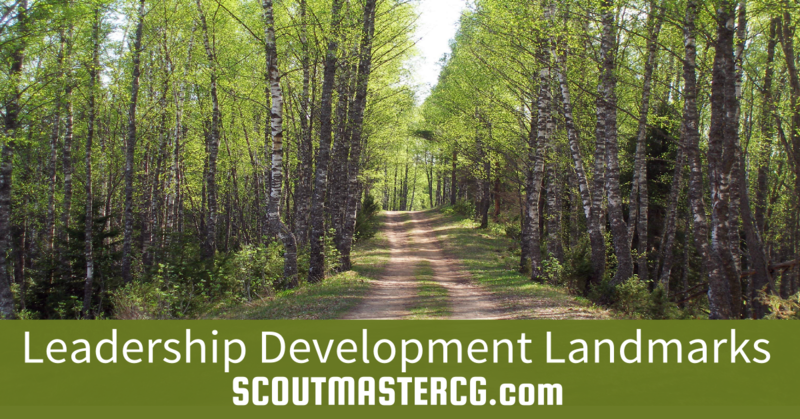 There’s no way of accurately mapping a step-by-step path to leadership development that everyone follows, but there are familiar landmarks. There’s no precise formula, or off-the-shelf product that assures a good outcome. Your journey towards being an effective leader is going to be different from all the others. This progressive leadership development map points out the landmarks I think most leaders visit at one time or another. Knowing the Ropes – In the era of sailing ships controlled by a network of ropes new sailors where schooled in the names and functions of the ropes, new leaders learn who does what and why. Knowing the names of the ropes or who does what and why a beginning, but this is only theoretical knowledge. New leaders and new sailors aren’t going to be much use until their theoretical knowledge is catalyzed by experience. Setting Sail – On their first voyage sailors learn what happens when you start moving, they get the feel of the ship, and how adjusting the ropes affects their course. Naturally, some things are going to be different than they had imagined, and there can be some tense moments. The first attempts at leadership are similar, new leaders set off and start to get a sense of what needs to happen. Some things may take longer, and the people you are leading won’t respond exactly as theoretical knowledge predicts. The Storm – A ship underway in moderate winds clips along nicely. However, the winds aren’t always moderate. When a storm kicks up the crew has to respond quickly, trim sails and secure the ship. A new sailor may slow them down, make a mistake, and things can get dicey. That first storm can be terrifying for inexperienced sailors and leaders; they may get discouraged, or even feel betrayed by the circumstances. When new leaders meet challenges they discover people react differently and plans are fragile. Some things are reliable, some are unpredictable, and some are troublesome. They have to adjust, invent, and solve problems. Their plans change, their goals re-prioritize. Skill develops as experience animates theoretical knowledge, and confidence grows. What we do with that growing confidence is another step, another part of the process. It’s reasonable to expect most of us will push the envelope, learn we are over-confident, fail in one way or another and become discouraged. Failure is good and bad at the same time; it can be the source of powerful growth, or discouragement (or both!). What happens when a new leader becomes discouraged by failure? Quitting, Seeking Help, Heroism, and Hiding Out – A failure or a negative reaction to our leadership can be taken very personally. It takes a lot of maturity to differentiate between how people react to your leadership role and how they react to you as a person. We all desire validation and acceptance from our peers. When we are younger or less mature that desire often trumps logic. There are four basic reactions to failures; quitting, seeking help, being the hero, or hiding out. How we react to failure has a lot to do with maturity. A very mature response is seeking help, a less mature response is deciding to quit. If new leaders ask for help we can give them some advice, help them develop their skill, and encourage them to keep trying. Asking for help is a mature choice, and you’ll likely find (as I have) that young leaders are very reluctant to ask for help and end up choosing one of the remaining two options. Which of these two options they choose is based on how they perceive the problem. If they feel that their failure is the fault of others, they get angry, and tend towards heroism. If they feel that they failed personally, they’ll tend to hide out. Heroic leaders may be very capable showmen. Their meetings sparkle and their activities are top drawer – but in the end, it’s a show presented for people rather than leading them to accomplish things for themselves. Hiding Out – We are all reluctant to confront difficult situations, or to admit failure. Circumstances can put a young leader in an untenable situation where things grind to a halt. As unpleasant as the prospect of failing again may be the idea of asking for help is even more unpleasant, and quitting would be even worse. With no other way to go young leaders may think they can just hide out and hope it all goes away. When this happens, and it happens a lot, the idea of confronting the situation becomes pretty unbearable. 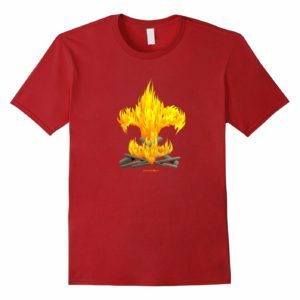 Burnout – A heroic leader eventually becomes a victim of their own heroism. They feel like no one really appreciates how much they do, no one really understands how much time they spend, and they don’t get the support or reaction they feel they ought to get. They complain; “Why am I doing all this for people who just don’t appreciate my effort?” Almost without exception, we have to experience the heroism and burnout phases before we understand that we simply cannot do everything. Hiding out can’t go on forever either. Eventually someone is going to challenge us to come out of hiding. Burnt-out leaders flirt with the idea of giving up, quitting, and walking away. With a little help and a fresh perspective, burnout can lead to a breakthrough. Breakthrough – Getting to the breakthrough can be a huge challenge. Leaders break though when they realize that their work is not doing things for people but enabling people to do things for themselves. They realize that being a leader is being responsible for the interests of all rather than seeking acceptance, or popularity. These realizations fundamentally change things; they stop trying to be a hero or hiding and start conducting, orchestrating, developing, renewing the vision, observing and reflecting. As we gain experience and develop skill, our leadership role becomes more refined and we adopt an attitude of professionalism. Professionalism – A professional does not equate their own sense of self-worth and accomplishment with immediate results. Professionals have developed a broader view that strengthens tolerance for adversity and uncertainty with plans and people. Because experience comes from action, professionals value the process above the results. Professionals value experience above skill, leverage their experiences in the first phases of leadership to avoid the most common mistakes, and weed out shortsighted solutions for measures that work in the long-term. Because experience comes from action, professionals value the process above the results. They see results, good or bad, not as a measure of their character or ability but a natural part of the process of moving forward: they stop fearing failure. When we don’t fear failure, we develop clarity and decisiveness. Clarity helps us balance fearlessness and caution – it strengthens our judgement. We develop resolve and vision; we learn that the best leaders are not heroes but servants that inspire people and make it possible to do things for themselves. When I first read this posting, I was having a problem accepting it, however with your update helps make more clarification. This morning I came across another blogger article related (but not exactly) that I think you will find of interest about leadership development by Dan Rockwell at http://leadershipfreak.wordpress.com/2012/09/18/secrets-to-leadership-development/. 1 Give access. Bring others when you travel, for example. 2 Share how you think. Explain the reasons behind your behaviors. 3 Learn how others think. Uncover untapped aptitudes and skills. 4 Give new challenges. Stretch and test. 5 Move high performers beyond individual contributors to team builders. 6 Let others teach you. 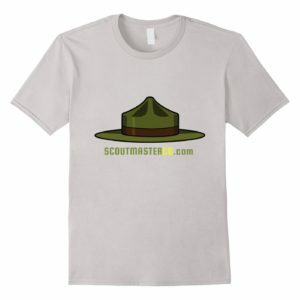 Ask for and listen to suggestions and advice. 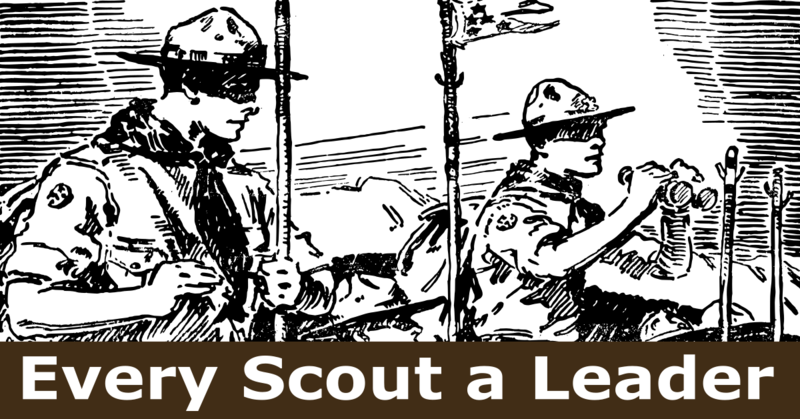 As Scoutmasters, I feel it is very important as we work with the scouts crossing each of the phases of Leadership Development that you outlined and apply the tips that Mr. Rockwell outlined in his article in our day to day operation of our unit (troop). Thanks for posting this. 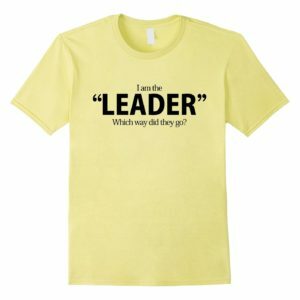 However we advance our understanding of the way leaders develop is a step forward – that’s the way leaders of leaders develop. As I have said before I am somewhat reluctant to add to the numerous, often confusing lists of developmental phases and landmarks. The greatest mistake is to adopt any one as ‘the’ way leaders develop because I don’t think there’s a universally applicable way to define a fuzzy, individualized process. I’ll repeat – the phases shouldn’t end up in anybody’s PowerPoint presentation at a youth leadership training event. If you find them useful apply them, don’t try to teach emerging leaders what they are. Allow them to discover their own path rather than mapping a way forward for them. 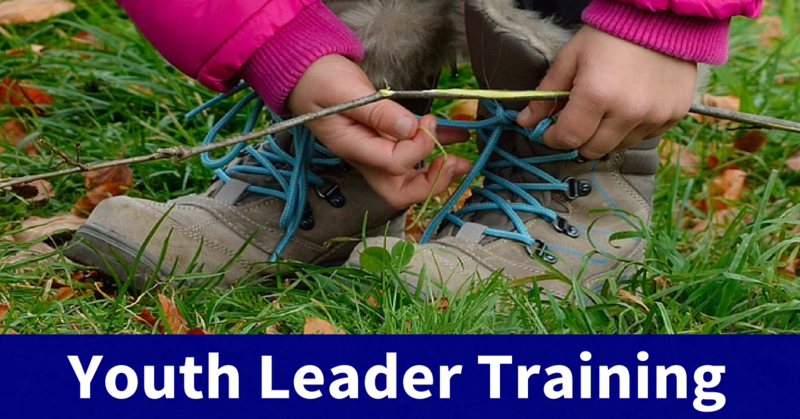 Scouts have a great opportunity to start developing leadership skills with leadership opportunities such as Introduction to Leadership Skills for Troops; NYLT; NAYLE. 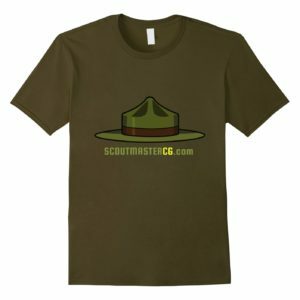 Adults who may not have had the opportunity in their youth have available to them training on-line as well as IOLS, leader specific training, EDGE, Wood Badge, and the Leadership Challange at Philmont Scout Ranch. 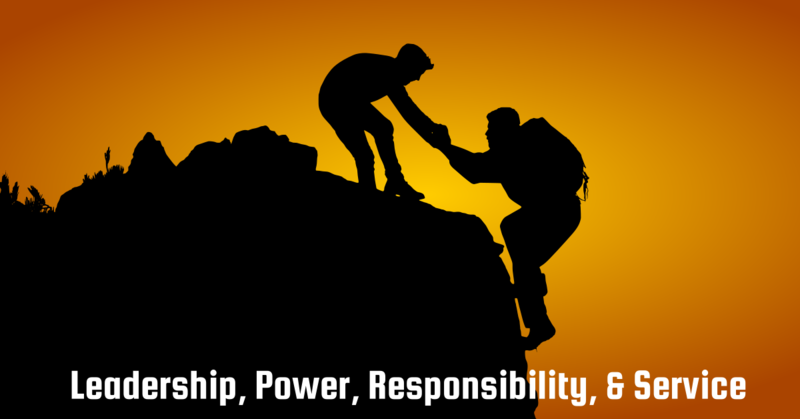 According to John Maxwell there are five levels of leadership. The 1st level is Position; the 2nd is Permission; 3rd Production; followed by People Development and Pinnacle. 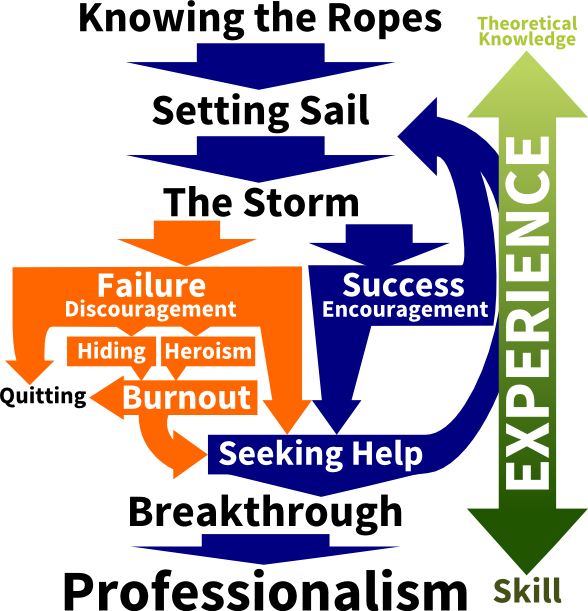 It may be useful to apply this model using the EDGE methods to enable more Scouts and Adults to weather the storm of the Big Let Down and / or Burnout on their journey in Scouting as well as adding value and multiplying leadership in their businesses and professions. 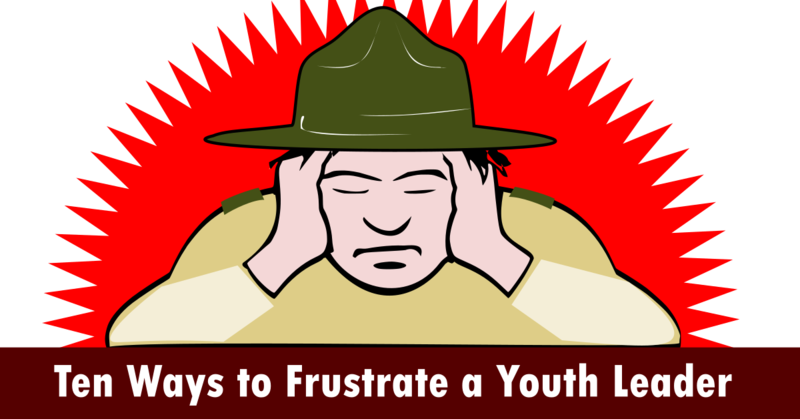 Thanks Bret – Some folks find youth leadership training programs you mention valuable but frankly I never have seen much in the way of demonstrable results. The more effective alternative is just doing the work and reflecting on what you have done. I am reluctant to add to the already confusing sea of jargon and leadership models. 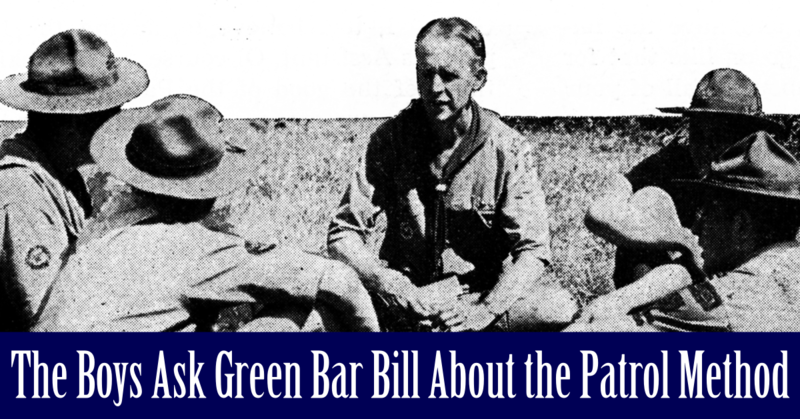 The five phases are not something I would use to instruct Scouts – they won’t understand them until they experience them anyway. 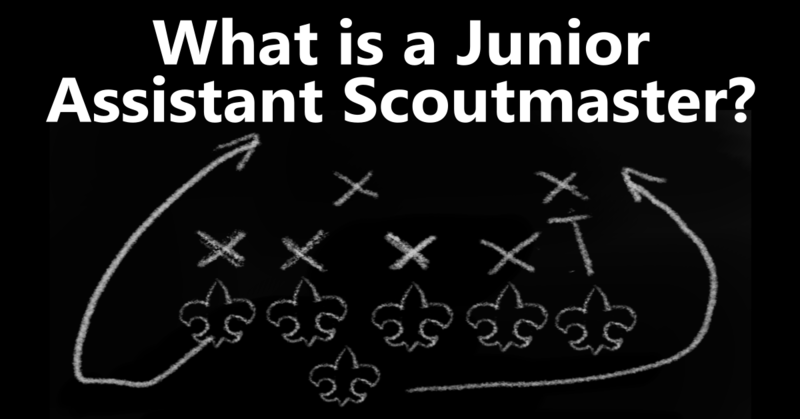 It’s more aimed at us understanding these phases so when our scouts reach them we can possibly help them move on.